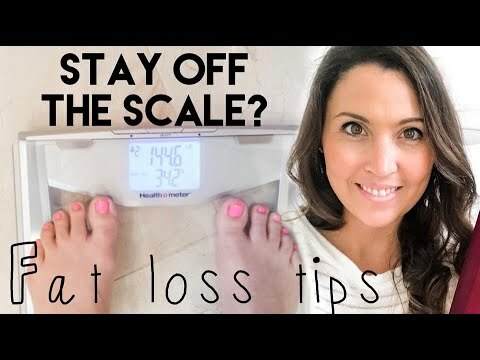 How to use the scale to work with your vs. against you! and should you stay off the scale? Ashley Salvatori’s YouTube Channel, including show notes & links, provides information in respect to healthy living, recipes, nutrition, and diet and is intended for informational purposes only. The information provided is not a substitute for medical advice, diagnosis, or treatment nor is it to be construed as such. We cannot guarantee that the information provided reflects the most up-to-date medical research. Information is provided without any representations or warranties of any kind. Please consult a qualified physician for medical advice, and always seek the advice of a qualified healthcare provider with any questions you may have regarding your health and nutrition program.